Home / Autograph Deal Of The Week / Autograph Deal of the Week! Trevor Noah Signed Books! DeVon Franklin! Bananarama! And More! So, let’s get a move on, shall we? 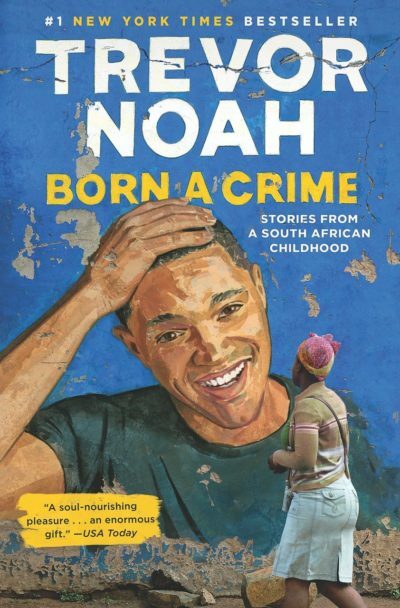 First up, we have Trevor Noah, who has a book out in a signed edition! 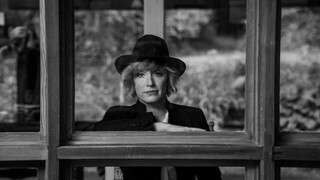 Then we have former Sixpence None the Richer singer Leigh Nash, remember them? They did There She Goes and Kiss Me back in the day? She has signed CD’s available. 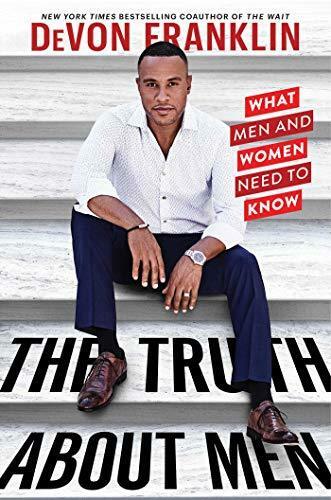 Then there’s DeVon Franklin, who has a signed book out. 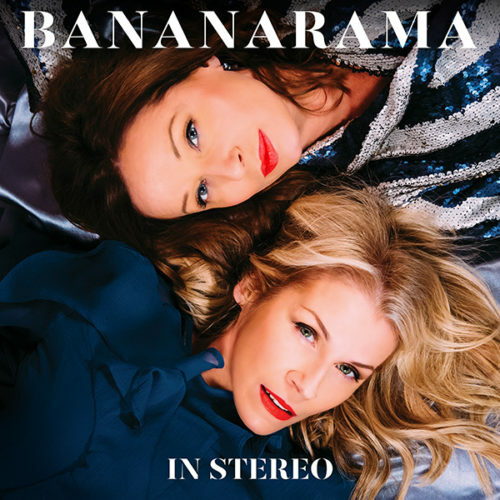 And finally, Bananarama has a new album coming out that you can pre-order. Autograph Deal of the Week! Chelsea Clinton! Dido! Jack Johnson Signed CD’s and More! Autograph Deal of the Week! Troye Sivan Signed Exclusive Bundle! Patricia Heaton Signed Books! Jaden Smith! And More! Autograph Deal Of The Week! 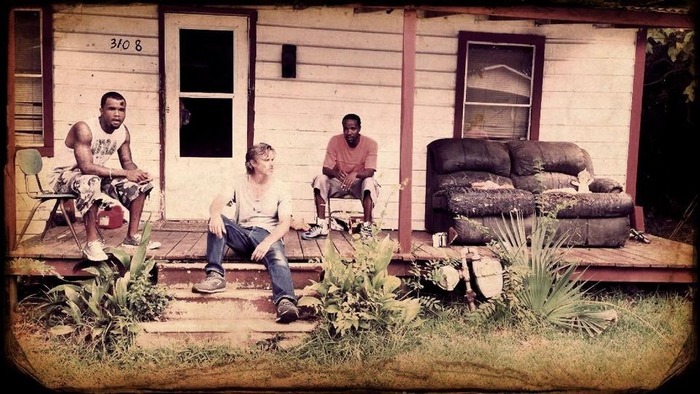 True Blood Star Sam Trammell And Sofia Vergara Are Kickstarting The New Film The Aftermath!